I’m back to reality and civilisation now. 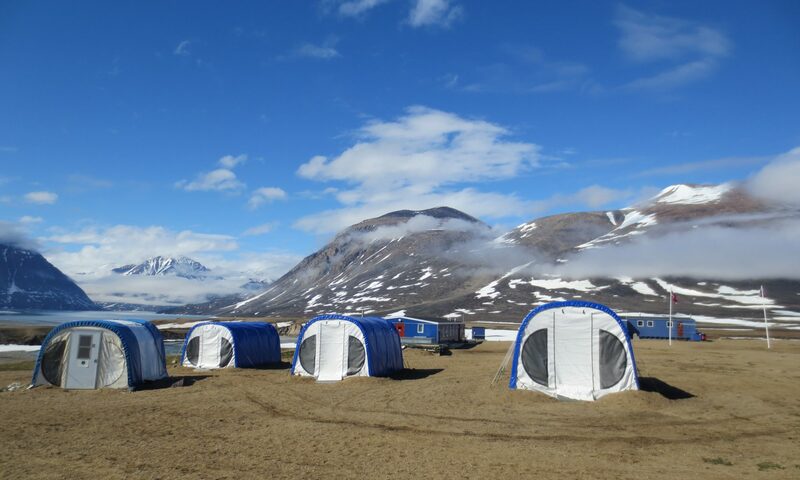 It’s hard to forget emptiness of Arctic. I’m still thinking about things I did during my fieldwork. 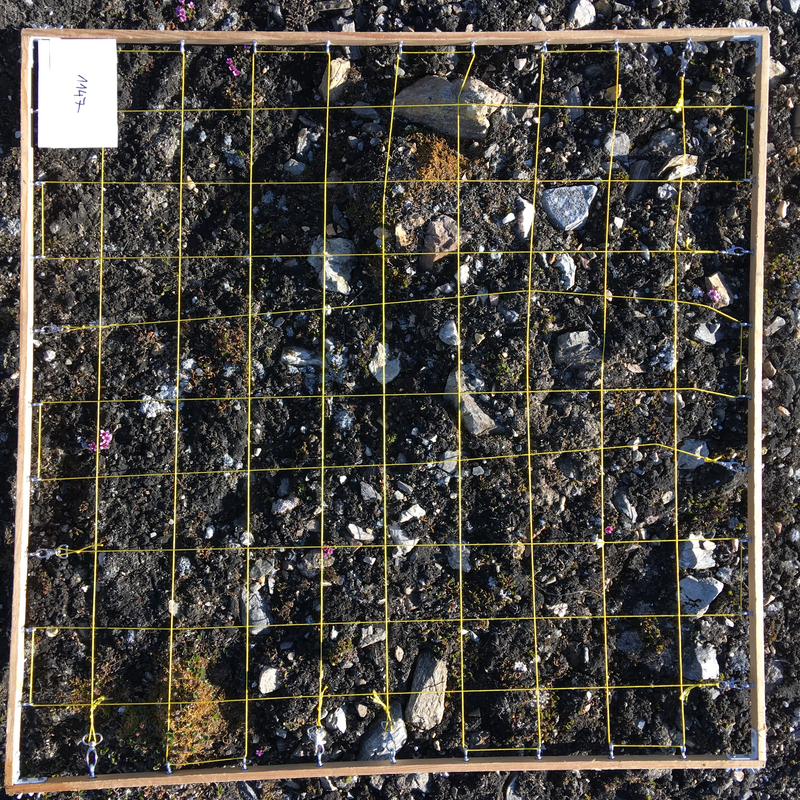 When I close my eyes I can see cryptogams and my 1sqm research plot with stones, mosses and lichens. I really miss it now as it is 35 C degrees outside and there is no snow or glacier in the field of view. I miss the silence of the moraine when there is car traffic outside and miss the emptiness as I am walking across city centre. But there is one thing I know for sure. I’m absolutely sure that what I love is to explore things that were unexplored in that cold polar world. It’s time to work in laboratory now… to identify species, to create reports, to calculate all the costs and to write articles. 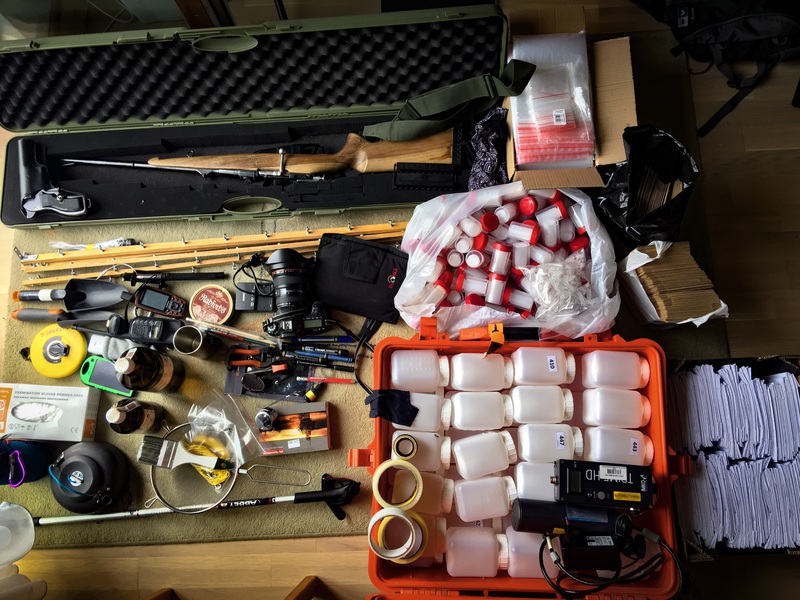 There is still a lot to do, but I’m really charged with the energy I gained during the expedition. And even when there will be things going not well I will close my eyes and travel back to these peaceful lands. I hope to visit Arctic again soon. I hope to do some research longer. I hope to experience it more and more. I am really thankful to INTERACT TA team for giving the opportunity of conducting this fieldwork 🙂 Farewell Arctic Adventure 2017 and waiting for new… maybe in 2018? 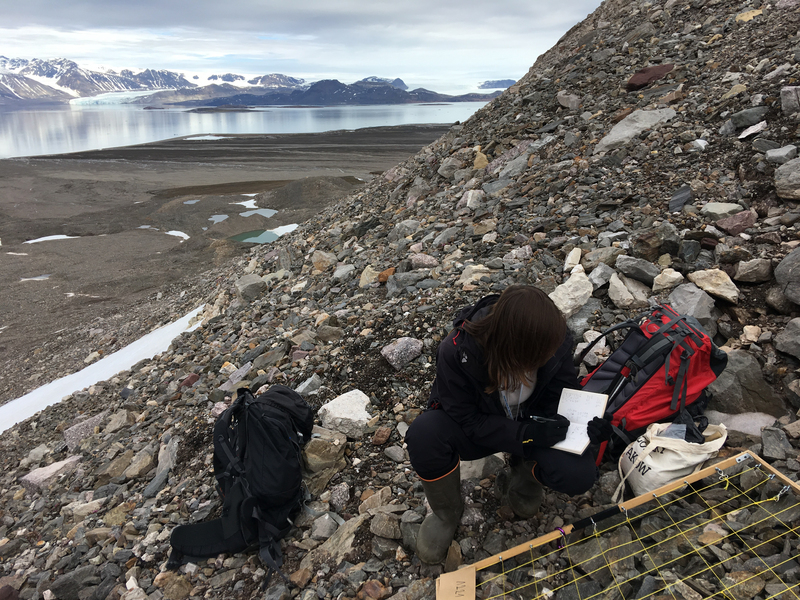 After we had finished the collection of data on the Brøggerbreen moraines, we started fieldwork on foreland of Lovénbreen. Fortunately, weather got better and we were having a few pretty sunny days. 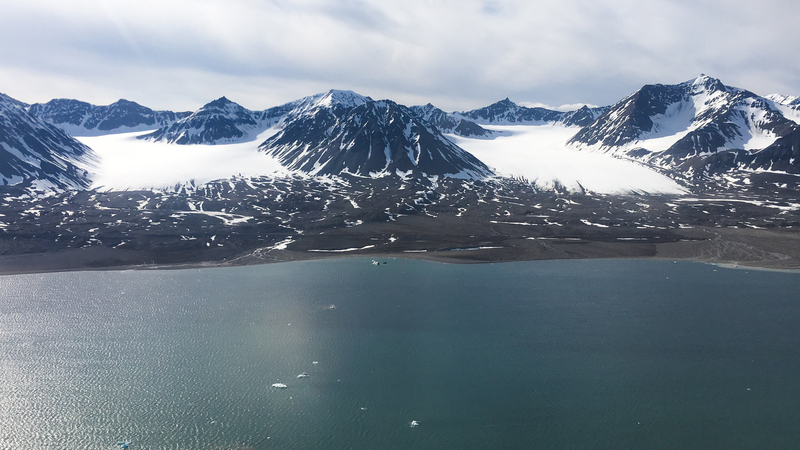 We decided to start fieldwork on moraine of Austre Lovénbreen. 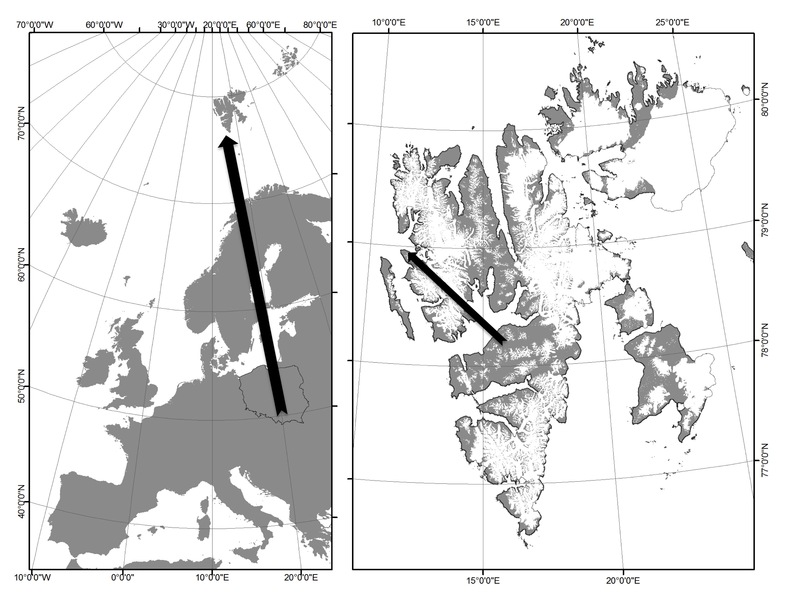 Because of quite far location of above-mentioned moraine from Ny-Ålesund and lacks of roads, the bikes were no longer sufficient type of transport and we had to reach the study area by boat. Foreland and glacier forehead of Austre Lovénbreen. Foreland and glacier forehead of Midre Lovénbreen. Foreland and glacier forehead of Vestre Lovénbreen. 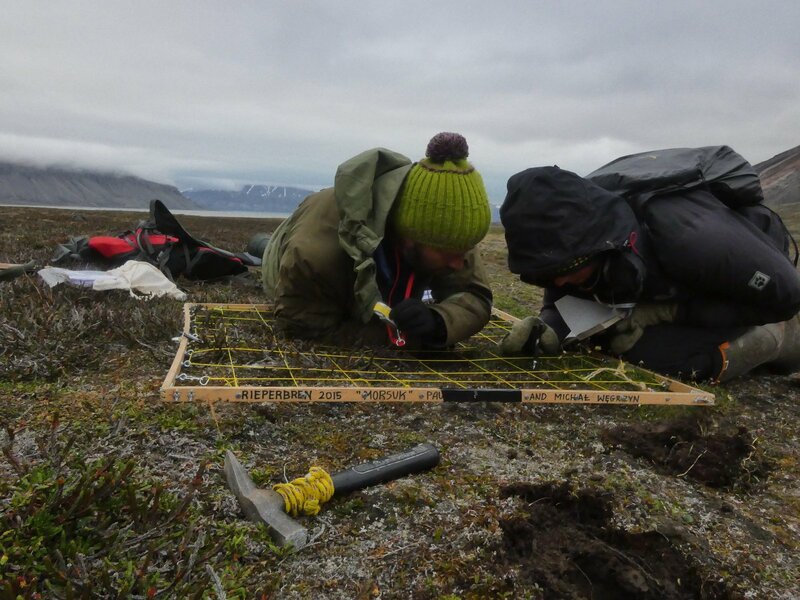 Sampling on moraine of Vestre Lovénbreen. Sampling on moraine of Midre Lovénbreen. Last day of fieldwork on Midre Lovénbreen moraine. Salix polaris – polar willow. 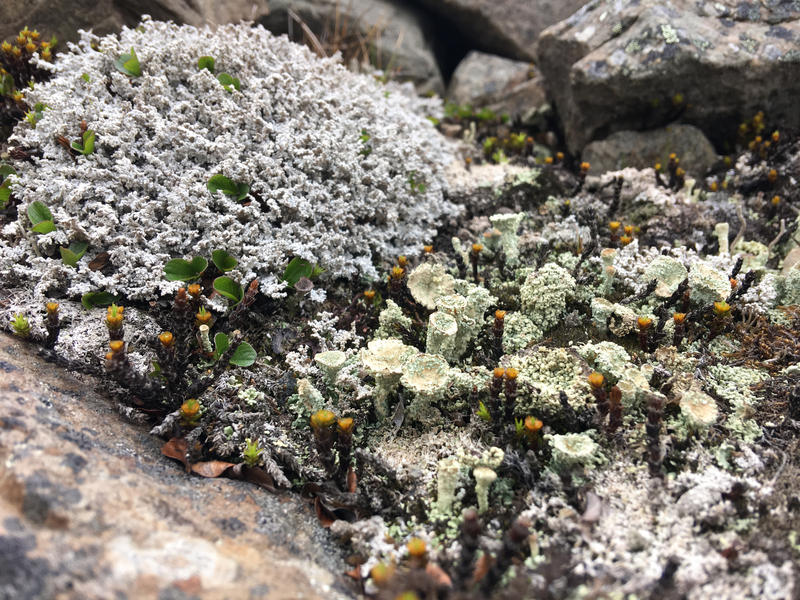 Cladonia borealis (right side) and Stereocaulon alpinum (right side). 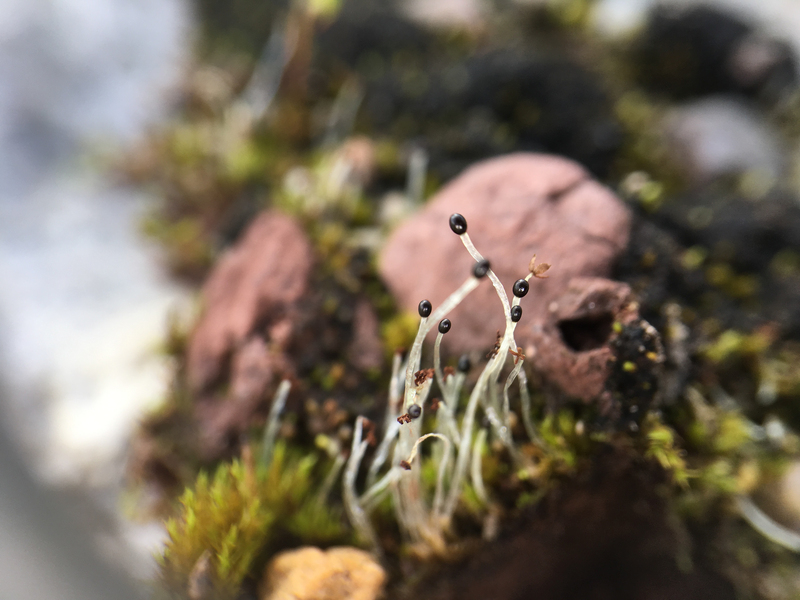 Speciment of micareoid type lichen. One of the liverworts which we found near glacier forehead. First week of fieldwork ended. We have finished it with pretty good result 🙂 However the weather was not on our side. After two sunny days which we spent on things related to accommodation, safety course and research area reconnaissance, rain began to fall. We had to wait until the weather gets better. In order not to waste time, we tried to use every hour without rain to work in the field. 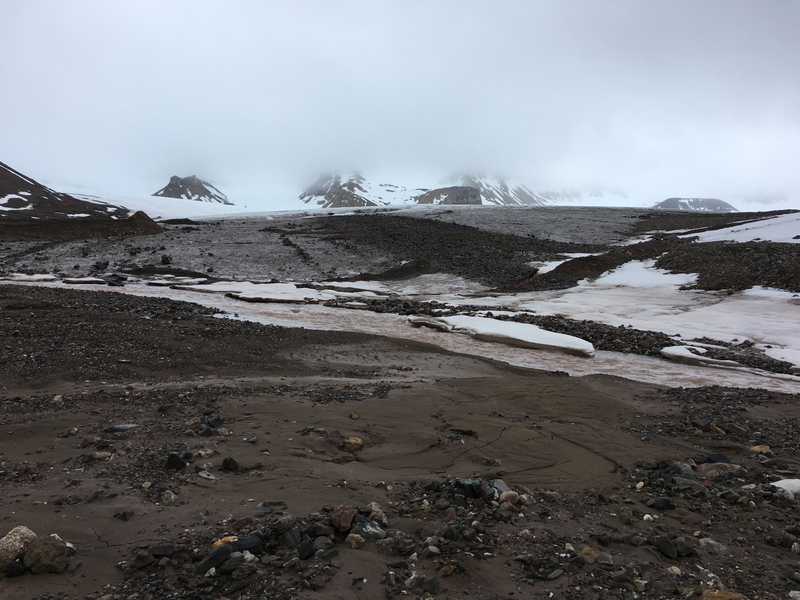 After study areas exploration we made decision about the final number of plots that we would like to study and soil samples which we would like to gather on the each of five glacier moraines. 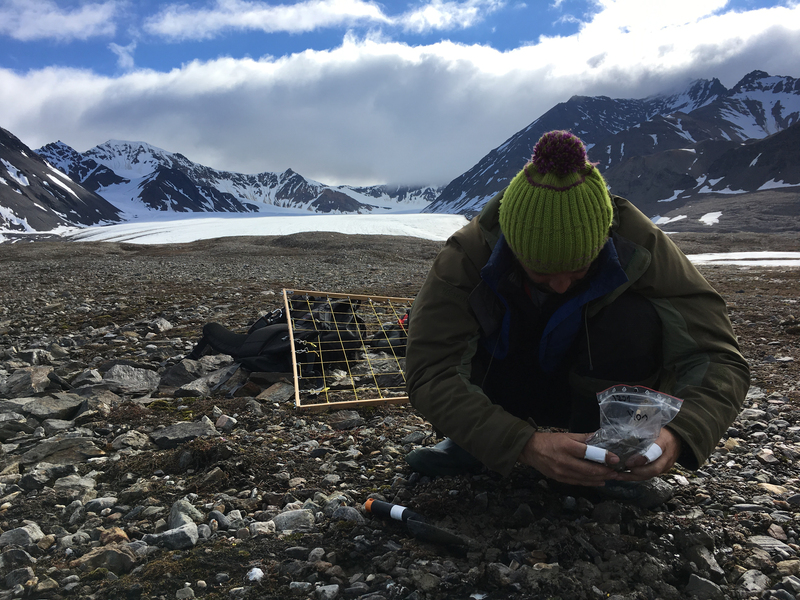 We decided to study 100 plots and collect 50 soil samples on both of Brøggerbreen foreland (Austre Brøggerbreen and Vestre Brøggerbreen). 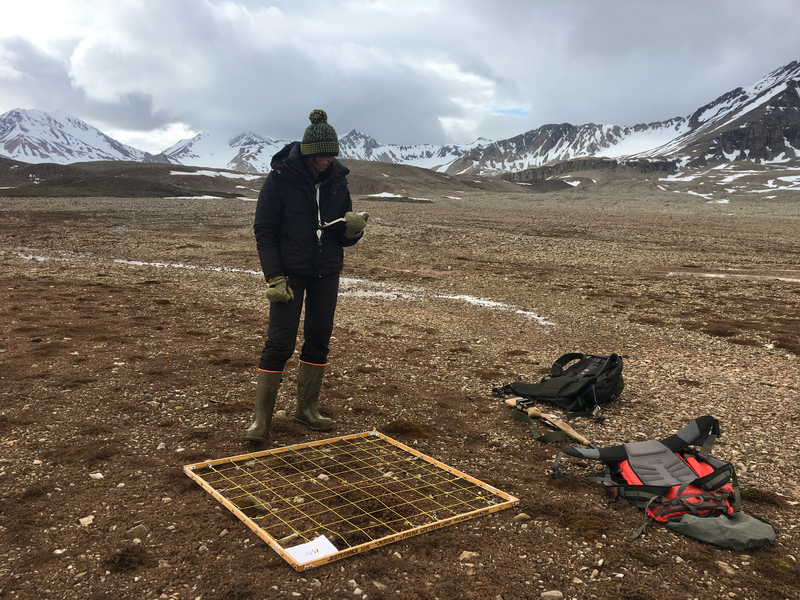 Regarding Lovénbreen forelands (Austre, Midre and Vestre Lovénbreen) we selected 25 plots on each of three moraines to investigate and collect soil samples. In total, we planed to do 175 plots and collect 125 soil samples in only 10 days. Our first goal were the moraines of Brøggerbreen. View on Vestre Lovénbreen with its foreland (left side), Austre and Vestre Brøggerbreen with their moraines (right side). Austre Lovénbreen (left side) and Midre Lovénbreen (right side) with their moraines. Our research area: Austre and Vestre Brøggerbreen moraines. Austre Brøggerbreen forehead in rainy clouds. 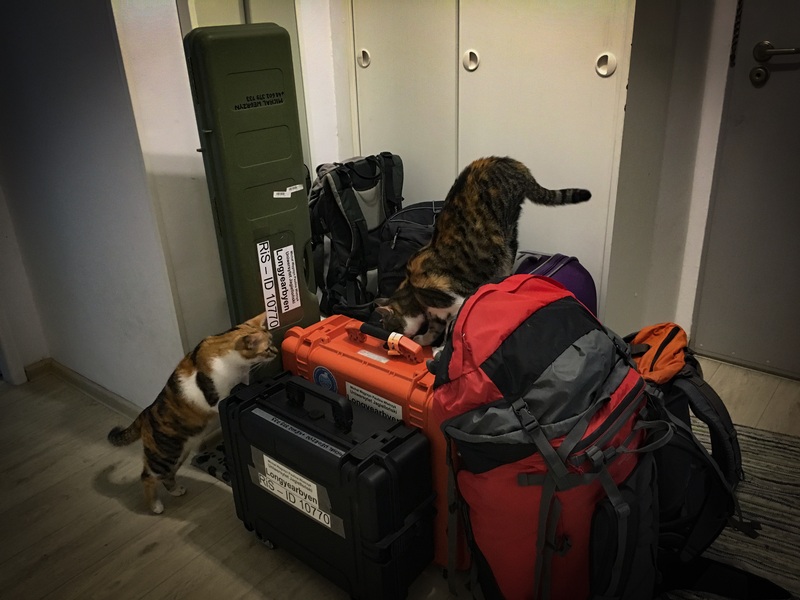 We prepared all research equipment and were ready to work. In this way we have slowly implemented our research field plan despite the weather problems. 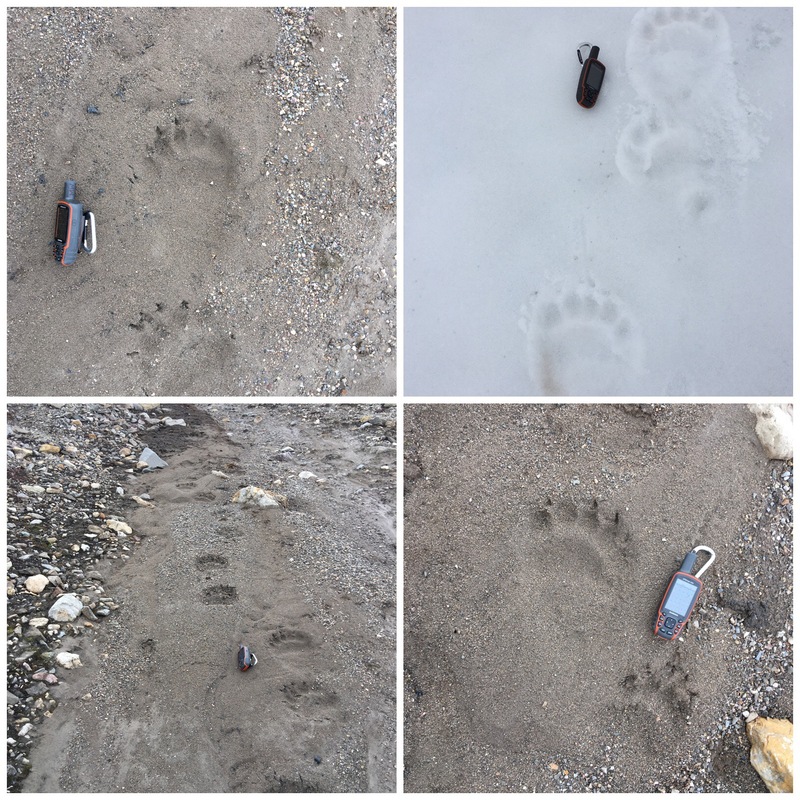 We also felt the thrill of emotion when in the next days we found fresh bear tracks that crossing our research area on moraines of Brøggerbreen. Polar bear tracks crossing our research area on Austre Brøggerbreen moraine. One of 100 plots within which we calculated the percentage cover of each species of vascular plants, lichens and bryophytes. Monday afternoon we reached our study location. 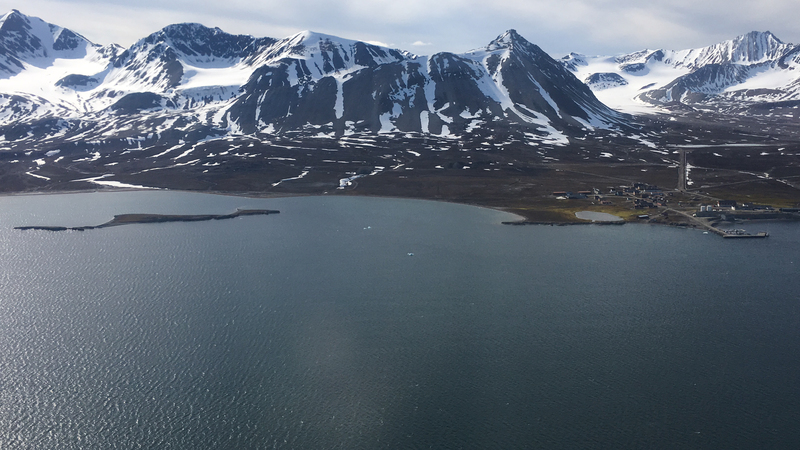 Below you can find short video about the first day in Ny-Ålesund – the world’s northernmost civilian settlement where many different countries has permanent research stations. Moraine of Austre Brøggerbreen and Vestre Brøggerbreen. Paulina Wietrzyk – project leader. Incredibly inquisitive. Polar enthusiast. 3rd Arctic Mission. 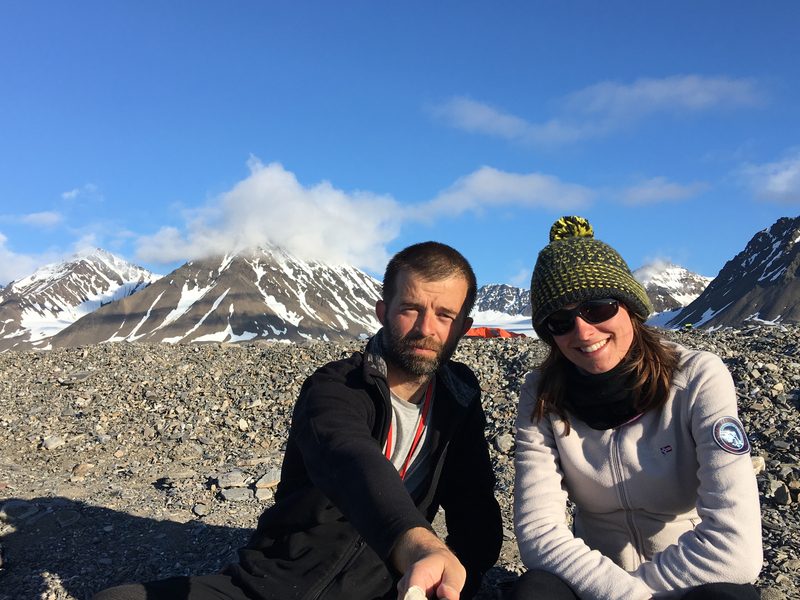 PhD candidate at the Prof. Z. Czeppe Department of Polar Research and Documentation at Jagiellonian University in Cracow (Poland); BSc in Biology and Geography (Jagiellonian University); MSc in Biology and Geology (Jagiellonian University). Michał Węgrzyn – investigator. Incurable optimist. Addicted to being in polar conditions. 4th Arctic Mission. 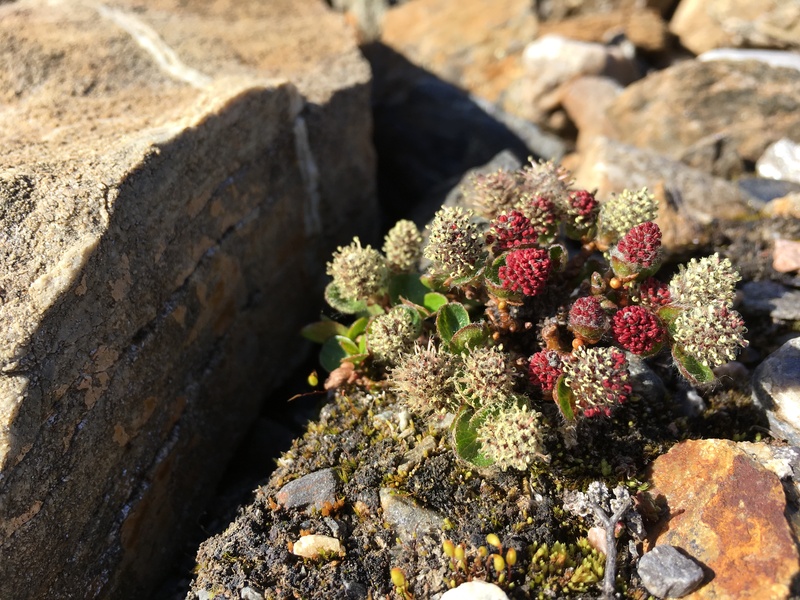 PhD at the Prof. Z. Czeppe Department of Polar Research and Documentation at Jagiellonian University in Cracow (Poland); BSc and MSc in Biology (Jagiellonian University). Sverdrup Station in Ny-Ålesund (NW Spitsbergen, Svalbard). Glacier forelands in Kongsfjorden. Available by foot and boat. 264 hours from 3.07.2017, 15:00 GMT. weather, wild polar beasts, lack of food, lack of energy, lack of hope, lack of koffein. Today afternoon, we will leave Poland and travel north to Svalbard, the land of the polar bear, where the sun does not set down and shines constantly for almost half of the year. Tomorrow morning we will reach Longyearbyen, from where we will continue our journey further north to Ny-Ålesund. 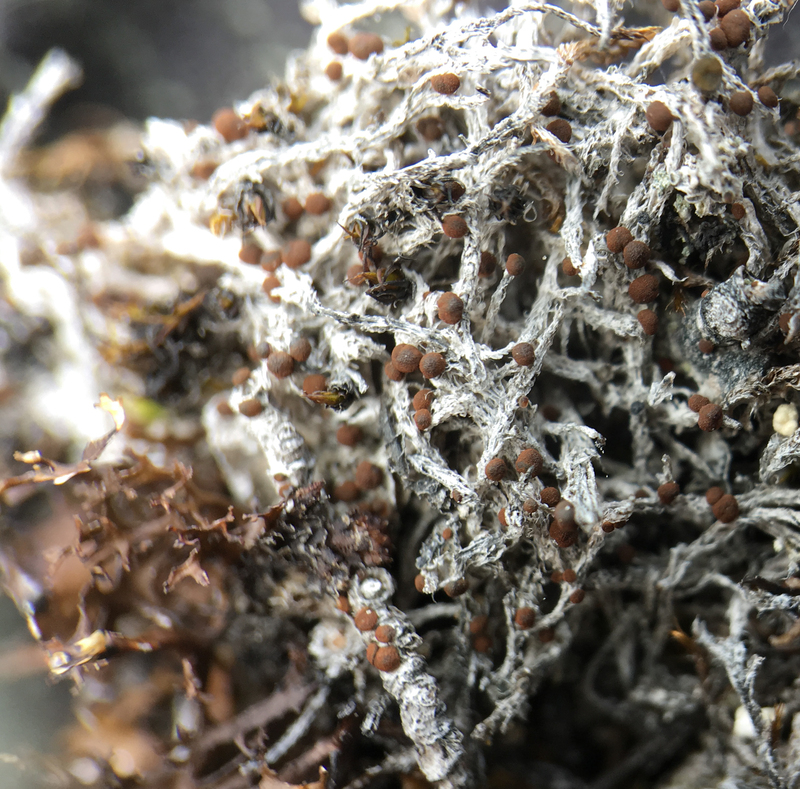 Our mission is to collect data on species of cryptogams (lichens, bryophytes) and vascular plants which colonise the glacier moraines. Moreover, we will gather data on environmental factors that may affect process of primary succession.